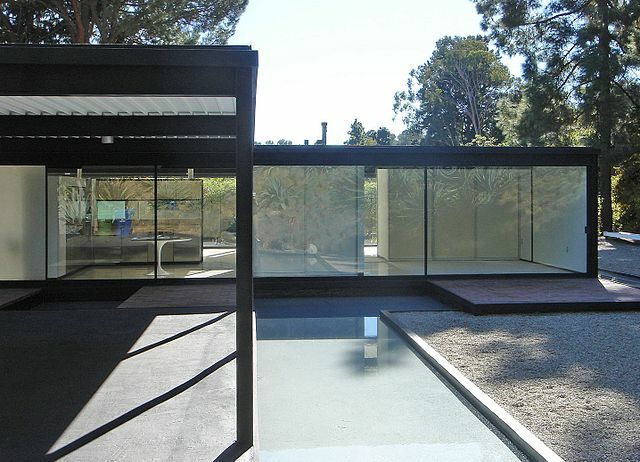 The Case Study Houses are a collection of mid-century modern homes resulting from an experiment in residential architecture. The program was brought to life by John Entenza, the editor in chief of Arts & Architecture magazine. He commissioned major architects of the day, including Richard Neutra, Raphael Soriano, Craig Ellwood, Charles and Ray Eames, Pierre Koenig and Eero Saarinen, to design and build inexpensive and duplicable modern homes to accomodate the housing boom caused by the millions of returning soldiers at the end of World War II. The program ran from 1945 to 1966. Most of the homes were built in Los Angeles, CA and one was built in Phoenix, Arizona.